Oh how I adore these sweet sisters. I’ve watched them grow and we’ve laughed so much through so many photo sessions together. Sharing a little glimpse that just melted me. I would love the opportunity to start planning a newborn session for your child and family. My style is relaxed, simple, and timeless. Sessions can be photographed in my natural-light studio or in the comfort of your home. I also offer a first year collection that is perfect for capturing the special milestones throughout your child’s first year. Click here to learn more about a portrait session with me. 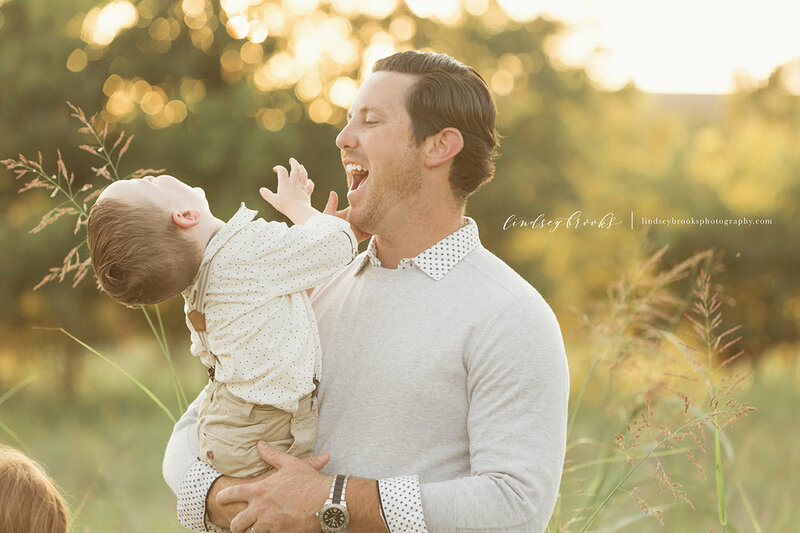 Lindsey Brooks is a photographer who specializes in newborn, baby, child, maternity, and family photography in Oklahoma City, OK and surrounding areas including but not limited to Norman, Nichols Hills, Edmond, Deer Creek, Guthrie, Piedmont, Yukon, Mustang, Newcastle, and Tuttle. 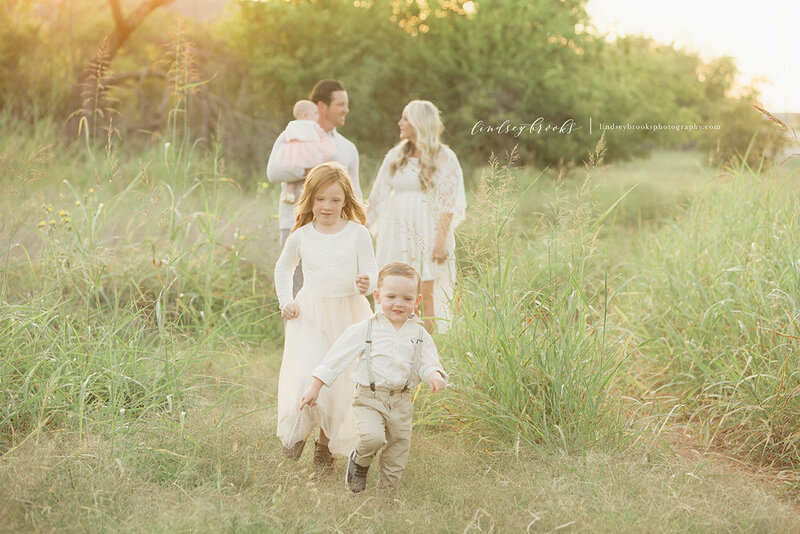 This family was such a joy to photograph! When you book a portrait session with me, I love to help you select your wardrobe, whether it’s from your own clothing, newly purchased items, or pieces borrowed from my studio wardrobe. This beautiful mama and I collaborated to create clothing choices for her family that photographed so beautifully. The subtle textures and soft, muted tones allowed the real, raw emotion to be the focus of the photos instead of loud colors, trendy patterns, and forced poses. This organic style of photography makes my heart sing. 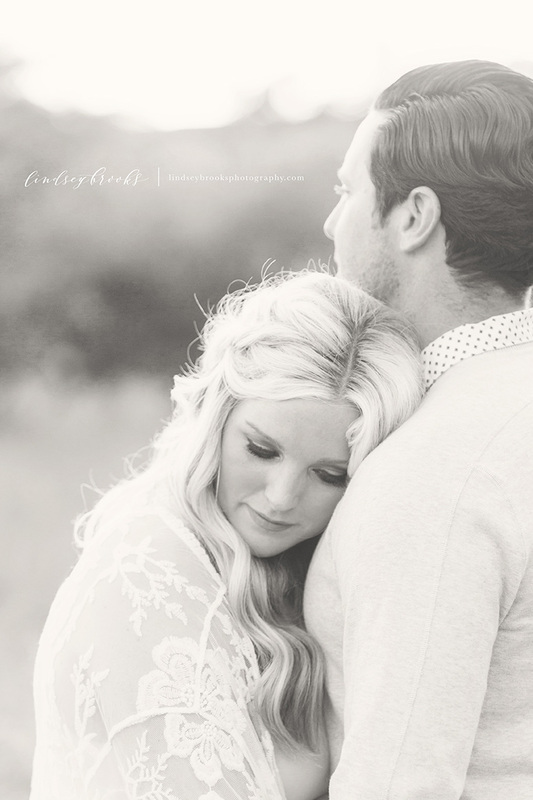 I am passionate about conveying a family’s love through photographs. Your children are only little for a very short time and it’s so important to capture these memories. 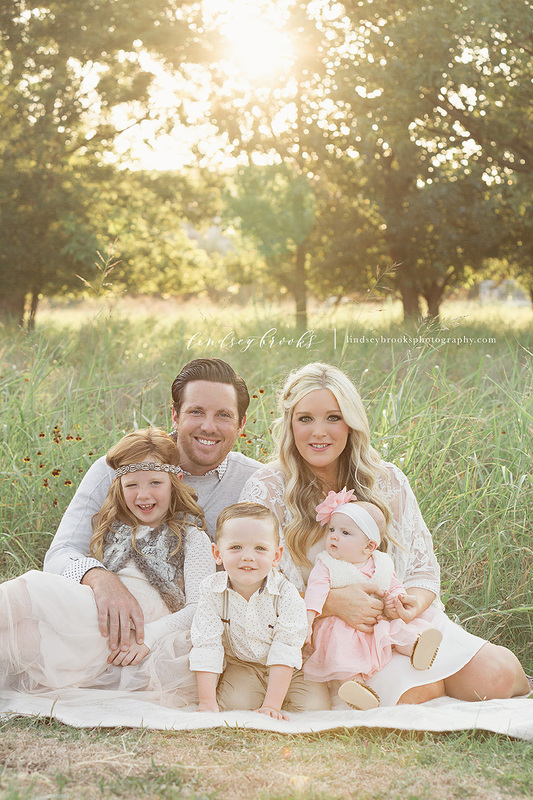 I would love the opportunity to start planning a family portrait session for you. My style is relaxed, simple, and timeless and it’s my goal to make your portrait experience one of ease and enjoyment. Click here to learn more about a portrait session with me. Lindsey Brooks Photography specializes in newborn, baby, child, maternity, and family photography in Oklahoma City, OK and surrounding areas including but not limited to Norman, Nichols Hills, Edmond, Deer Creek, Guthrie, Yukon, Mustang, Newcastle, and Tuttle.